Teeth whitening, also known as teeth bleaching, is a cosmetic dentistry procedure that removes tooth stains and discoloration on the surface of the teeth. 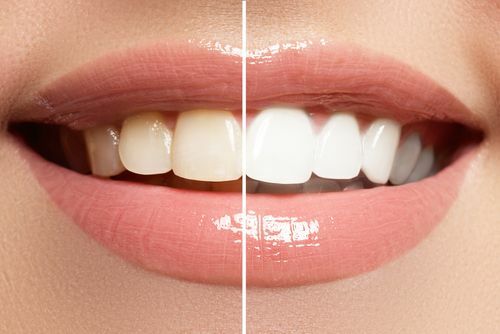 Whitening can make teeth several shades whiter. The results of the procedure depend on what caused the staining and the severity of the discoloration. Brownish or yellowish teeth due to tea, coffee, or smoking can become four to five shades lighter after treatment. Gray teeth caused by pigmentation within the teeth can become two to three shades lighter with teeth whitening. 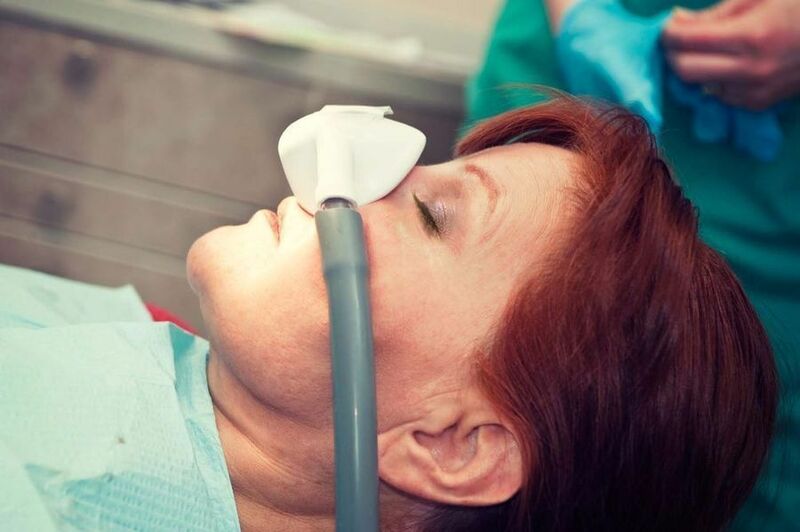 At Ironwood Dental Care in Queen Creek, AZ, we offer sedation dentistry options, including nitrous oxide and IV sedation, to help our patients relax during treatment. 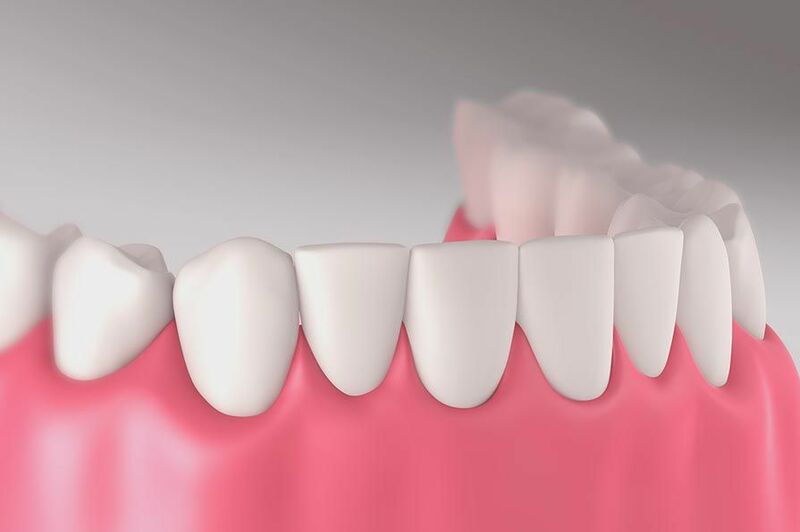 If you are struggling with a severely decayed or damaged tooth, a dental crown can help restore its form, function, and aesthetics. If you are suffering from a dental infection, root canal therapy can eliminate painful symptoms and preserve the structure of your smile. 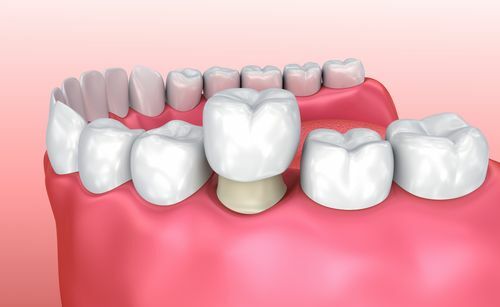 This procedure can help to save a tooth when the innermost soft tissue has been damaged due to decay or trauma. Gum recession or “receding gums” is a common problem with ramifications for your smile's health as well as its appearance. 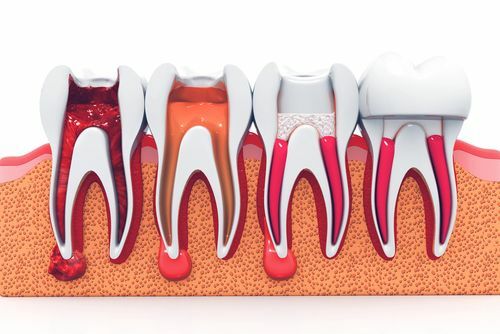 When the root structure becomes exposed, the risk of tooth decay and other dental problems rises. 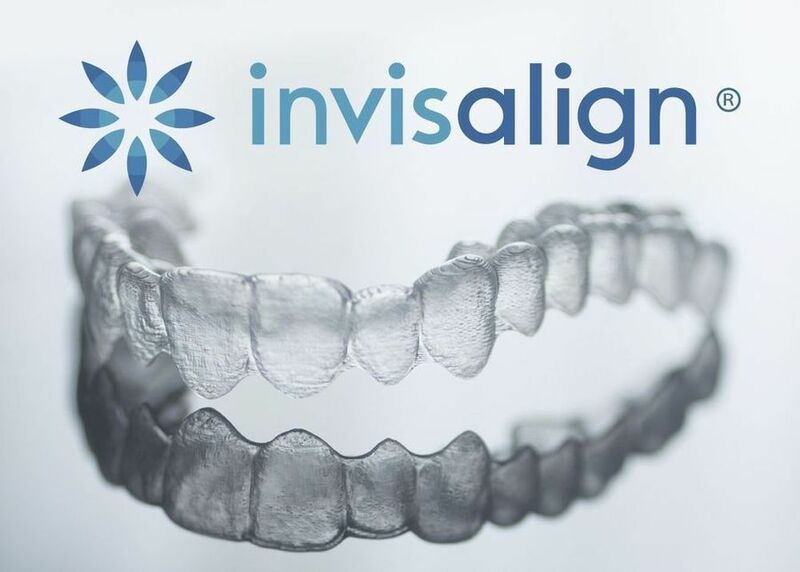 If you are looking for a discreet, comfortable way to straighten crooked teeth, the solution is clear: Invisalign®. At Ironwood Dental Care, we have been helping Queen Creek, AZ, patients achieve beautiful, healthy smiles with Invisalign for over 10 years. Have you ever wished the “tooth fairy” could transform the appearance of your smile? Well, at Ironwood Dental Care, porcelain veneers are the next best thing to magic. 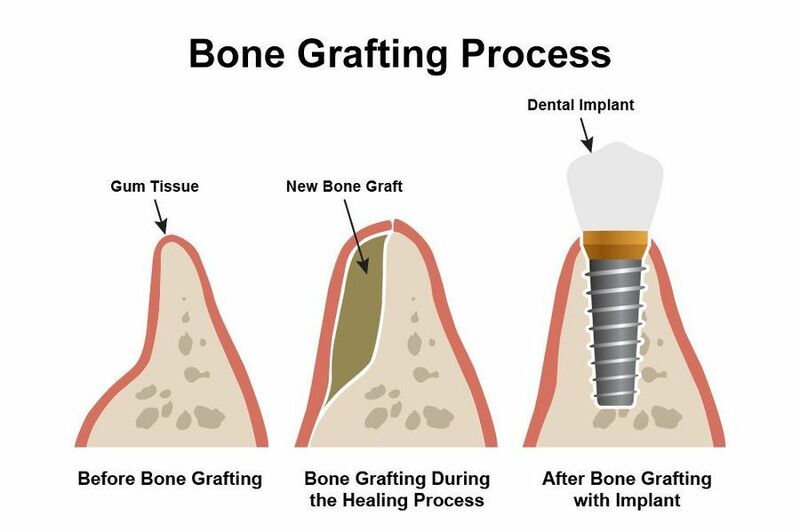 For patients who have experienced jawbone degeneration and are ineligible for dental implants, a bone graft procedure can restore your candidacy. If you are suffering from significant tooth loss and do not qualify for traditional dental implants, All-on-4® can provide you with a long-lasting alternative. 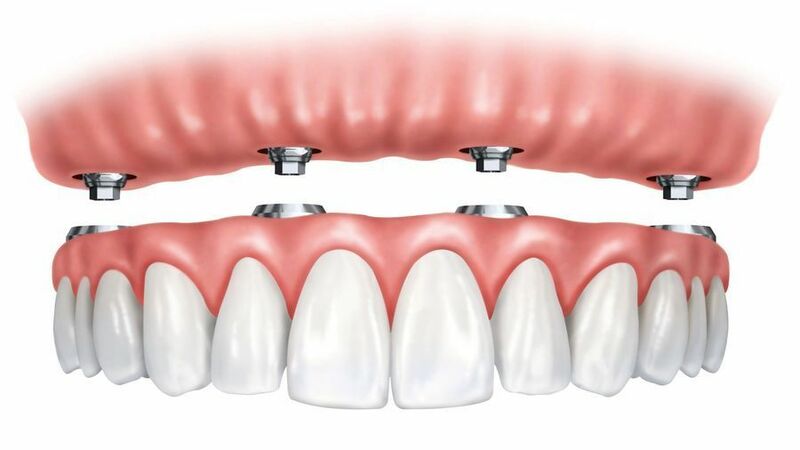 For patients with missing teeth, the ideal replacement solution is often dental implants.  The restorative dentists at Ironwood Dental Care in Queen Creek, AZ, place dental implants and provide top-quality implant-supported dentures, crowns and bridges. Wisdom teeth usually come in for most people in their late teens or early twenties. The teeth can stay if they are healthy and properly aligned. 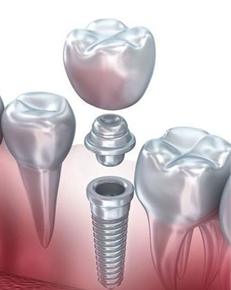 But in most cases, they come in misaligned or impacted, requiring extraction. Have you been told that you snore loudly, or sound like you are choking or gasping for air while you sleep? If so, there is a good chance that you have sleep apnea. 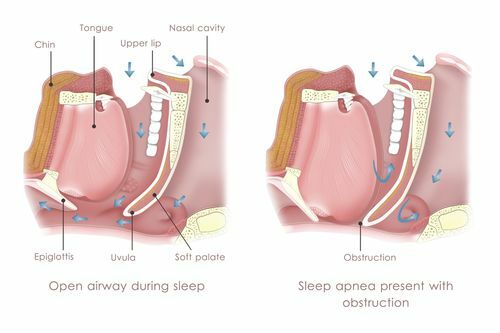 Another reason sleep apnea often goes undetected is that it cannot be diagnosed through regular physical exams. There are no blood tests for diagnosing sleep apnea. Instead, it is primarily diagnosed through sleep studies. When left untreated or treated improperly, chronic sleep apnea can lead to a variety of negative mental and physical health conditions.